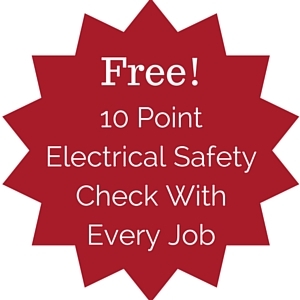 Free Electrical Safety Check with Every Job! The team at TMOT have watched with horror in recent times as electrical product after electrical product has been recalled. The past 12 months have seen dramatically increasing rates of recalls affecting more and more of our customers. That’s why we decided to do something about it. 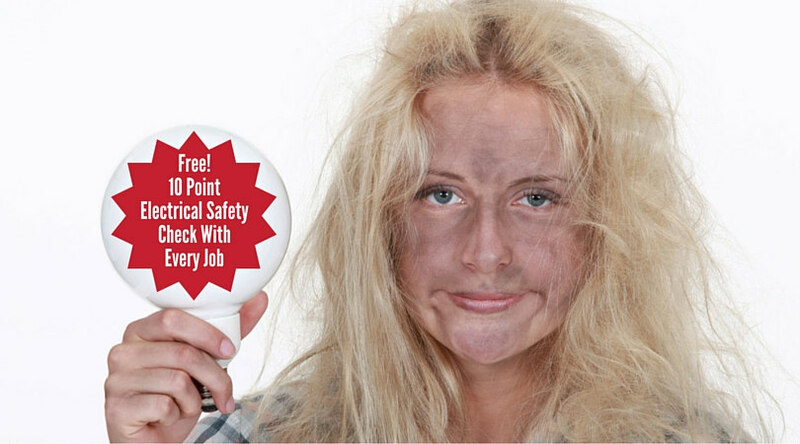 Every single residential job booked with TMOT has a 10 point electrical safety check included free of charge! We want to make sure that your home is as safe as it can be, and that you can rest easy at night. We don’t want our clients being zapped when they plug in their kettle, or have a ticking time bomb in their home if they unknowingly had Olsent or Infinity cable used by a past sparky, or dodgy existing electrical work you have inherited with the house. As part of every residential job booking, our experienced, qualified electricians go through your property and identify any obvious electrical problems. We also give you realistic guidance on what to do to fix it. What’s included in the 10 Point Safety Inspection? Switchboard condition – Are you running unsafe switches? Earth stake – Is your home correctly earthed? We guarantee not to scare you, just offer qualified honest advice. If we find a problem, we will send you a report and then follow up with a phone call to let you know if it needs to be sorted ASAP or whether it can safely wait a while (e.g. : halogens that have been correctly installed). 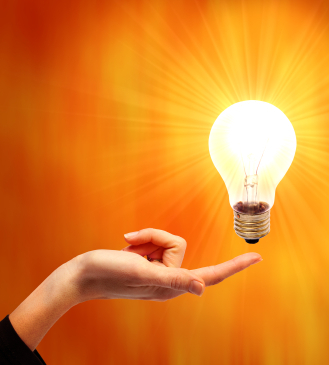 TMOT has always been big on doing our electrical work safely and effectively. We see this as just another way we can make life just that little bit safer for our customers. Need an electrician? Call us!